KIEV, March 18. /TASS/. Washington may acquire the Ukrainian national gas transmission system to bury it, Chairman of the political council of Ukraine’s Opposition Platform - For Life party Viktor Medvedchuk said in an interview with 112 Ukraine TV. "When our government and president say, "Yes, a consortium is great, but a law has been adopted that states that it is prohibited for Russian companies to participate in the gas transmission system handover. We will hand it over to the Americans". Then, the Americans might very well acquire this pipe to bury it, or turn it into a gas delivery pipeline museum," he said. 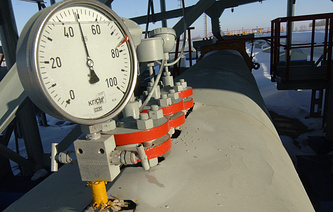 The politician pointed out that the US is seeking to push its own liquefied natural gas (LNG), which is twice as expensive as Russian (gas), through terminals in Poland, "but <…> an alternative source is, for example, when a product is $100 here, and they say" that they are selling for $95, the politician emphasized. "Then, you can say that we will buy it from you. Though in this situation, [the US sells it] for twice as much, but the country is wielding its political power to try and keep its monopoly on foreign policy," he said. Medvedchuk stressed that the world is no longer unipolar, "it is, fortunately, multipolar". "And the Americans do not have the final say anymore. That is why, they still can’t "destroy" Nord Stream 2," he pointed out. Last week, US Secretary of Energy Rick Perry again confirmed that Washington backs Ukraine by opposing the Nord Stream 2 and TurkStream pipeline projects. The Nord Stream 2 pipeline is 34% complete, with about 830 km of pipes having been laid in the Baltic Sea, Russian energy giant Gazprom said in a statement last week. The Nord Stream 2 project envisages the construction of two gas pipeline lines with a total capacity of 55 bln cubic meters of gas per year from the coast of Russia through the Baltic Sea to Germany. The pipeline is going to bypass the transit states of Ukraine, Belarus, Poland and other Eastern European and Baltic countries and will be built in the exclusive economic zones and territorial waters of Russia, Finland, Sweden, Denmark and Germany. Only Denmark, which plans to block or postpone the implementation of the project, has not given its construction permit so far. However, project’s operator Nord Stream 2 AG (its sole shareholder is Gazprom) hopes to obtain the Danish permit by the end of 2019. The cost of construction is estimated at 9.5 billion euro. Gazprom's European partners - German Wintershall and Uniper, Austrian OMV, French Engie and Dutch and British Royal Dutch Shell - will bankroll 50% of the project. TurkStream is a gas pipeline that is being constructed under the Black Sea to the European part of Turkey and further on to the border with Greece, bypassing Ukraine. The first line is intended for the Turkish market, the second branch is going to supply the countries of Southern and Southeastern Europe. 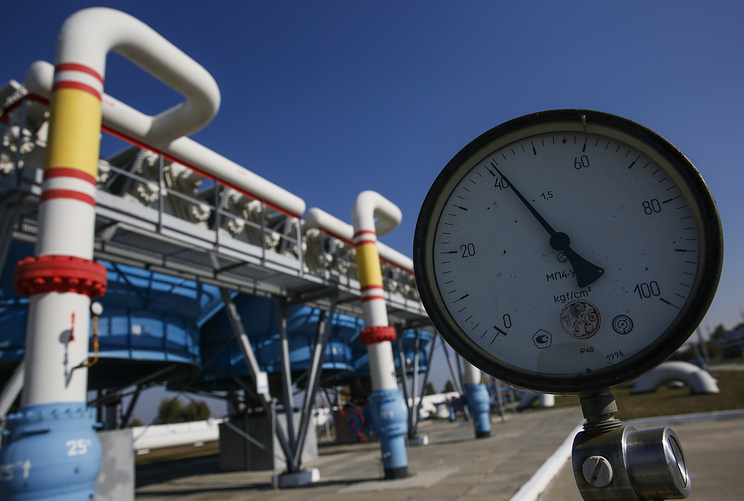 Gazprom considers Greece, Italy, Bulgaria, Serbia and Hungary as potential markets. Last November, Gazprom built two lines of TurkStream ahead of schedule, it will start operating in 2019, with total capacity of 31.5 bln cubic meters of gas per year.